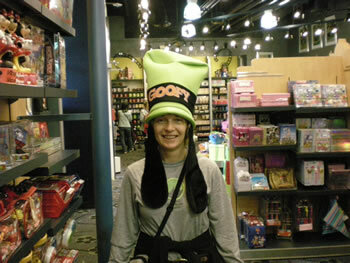 Screech was a wonderful Rebel Travel Agent for our group of 12. 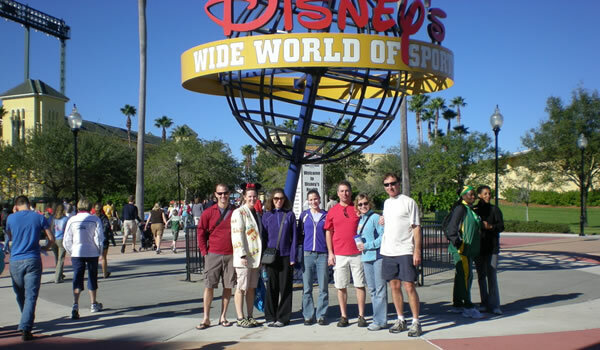 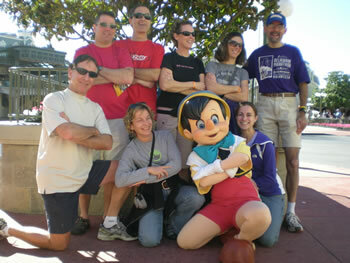 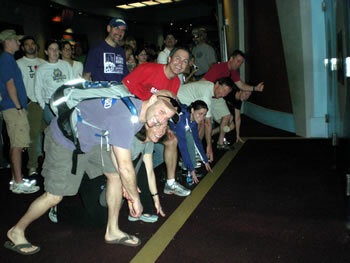 We flew to Orlando to enjoy up to 5 days of walking and running through the Disney parks. 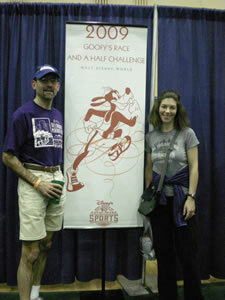 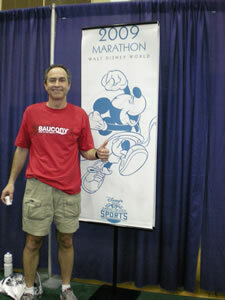 First stop for many of us was the Marathon Expo to pick up race bibs. 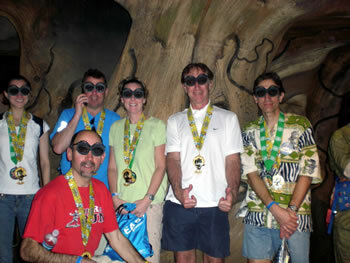 "Dopey Rebels" Screech, Loco, Nessie, Party Girl and Shaggy had already run the Circle of Life 5K! 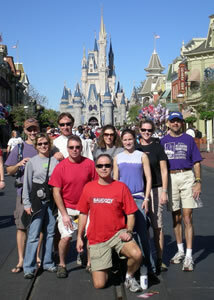 Magic Kingdom - - - Don't forget that we have races to run!